Global Business and marketing is one of the challenging Career in modern world where as it is so hard task to establish own self specially for woman.But recent survey of Foreb and other business magazines such as the Economic Times ,India Today etc. show another picture of this normal theory of Indian woman.Today I am going to give an account of top 9 elite Indian business woman and their activeness field in corporate world.Indian women have proved them again as they are also among Asia's elite businesswomen. 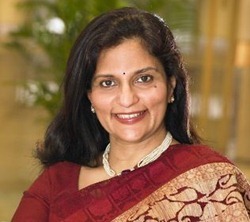 Vinita Bali is the Managing Director Britannia Industries who joined the company in the year of 2005,as the Chief Executive Officer(CEO). 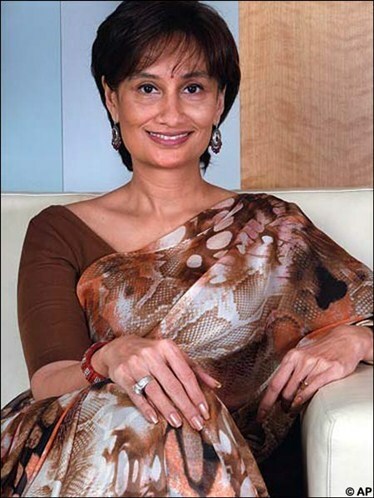 She has worked with other global giants like Cadbury's and Coca Cola.Vinita Bali was awarded the the"Business Woman of the Year"Award at the 2009 Economic Times Awards. 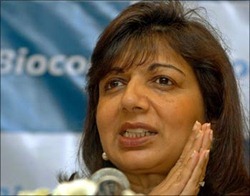 Kiran Mazumdar Shaw is the Chairman and Managing Director of Biocon Limited a biotechnology company based in the city of Bangalore in India.She joined Biocon Biochemicals Limited in 1978,of Cork,Ireland as Trainee Manager and under her leadership,Biocon emerged as a company capable of providing cutting-edge capabilities and global credibility.Shaw is the recipient of several prestigious awards,including the Nikkei Asia Prize(2009)for Regional Growth,Express Pharmaceutical Leadership Award and a host of other such awards. 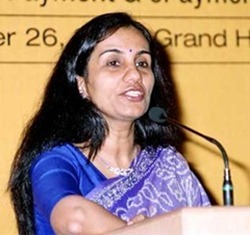 Chanda Kochchar is the Managing Director & CEO of ICICI bank.Chanda Kochchar has contributed to the overall growth of ICICI bank with her foresight and acumen.Chanda has constantly figured in Forbes list of'Most Powerful Women in Business'Since 2005. 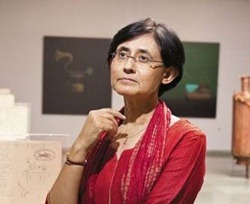 Technology and Science.She received the 'Global Leader of Tomorrow'award by the'World Economic Forum'in 1996. 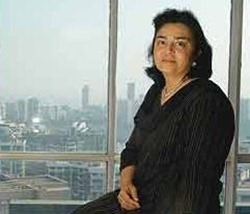 Zia Mody is the founder of AZB & Partners.Business today listed Zia Mody as one of the top 25 powerful business woman in 2004 and again later in the year 2006,2009 and 2011.She was named as the recipient of the Economic Times Awards for Corporate Excellence as the Businesswoman of the year in 2010. 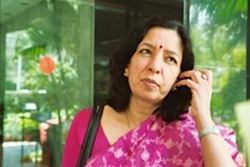 Shikha Sharma was named as Axis Bank's Managing Director and CEO on April 2009. 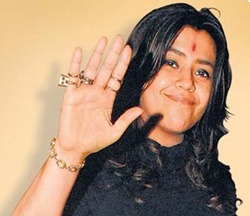 Ekta Kapoor is an Indian television and film producer and also managing director of Balaji Telefilms who has no need to introduce as daughter of yesteryear actor Jitendra.Ekta Kapoor has redifined the rules of television shows.Besides shows,she also has ventured into Bollywood film production.She has to her credit some of the biggest hits in the forms of serials in Indian television history. Preetha Reddy is the Managing Director of Apollo Hospitals Enterprise.She is working in a team that comprises two of her real sisters, Reddy is managing a chain of 54 hospitals across the country.Her aim is to strive for better healthcare delivery procedures combined with cost effective outcomes.Fervently growing the brand of Apollo Hospitals that was founded by her father,Reddy still feels enough is not being done for the health of the average Indian woman. 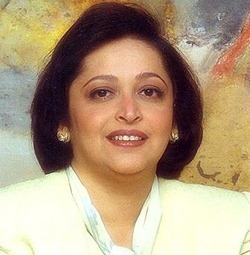 Dr.Swati Piramal is a medical doctor,a Harvard University graduate in public health and a strong believer in backing up knowledge with action.Swati Piramal has got everything it takes to be a revolutionary businesswoman.The Piramal family’s business was textiles.She and her husband knew nothing about pharmaceuticals when they bid for Nicholas Laboratories in 1988 to build Piramal Healthcare,the way it is known today. Sulajja Firodia Motwani (Joint MD,Kinetic Engineering),Simone Tata(Chairman,Trent Ltd),Sharan Apparao(Proprietor,Apparao Galleries),Shahnaz Hussain(CEO,Shahnaz Herbals),Ritu Nanda(CEO,Escolife),Renuka Ramnath(CEO, ICICI Ventures),Ravina Raj Kohli( Media personality and ex-President,STAR News),Rajshree Pathy(Chairman,Rajshree Sugars and Chemicals Ltd),Priya Paul(Chairman,Apeejay Park Hotels),Naina Lal Kidwai(Deputy CEO,HSBC) ,Lalita D Gupte(Joint Managing Director,ICICI Bank),Jyoit Naik(President,Lijjat Papad),and many more will be in this list with in few years. It is showed that these successful people happened to be women but nothing less than a business man.It was limited to women because no such credit was available in past.Once they decided upon the idea,the search for what they want and finally gain those.The list is made based on the maximum number of search results on Google,Yahoo,Rediff,AOL and offline business magazines.